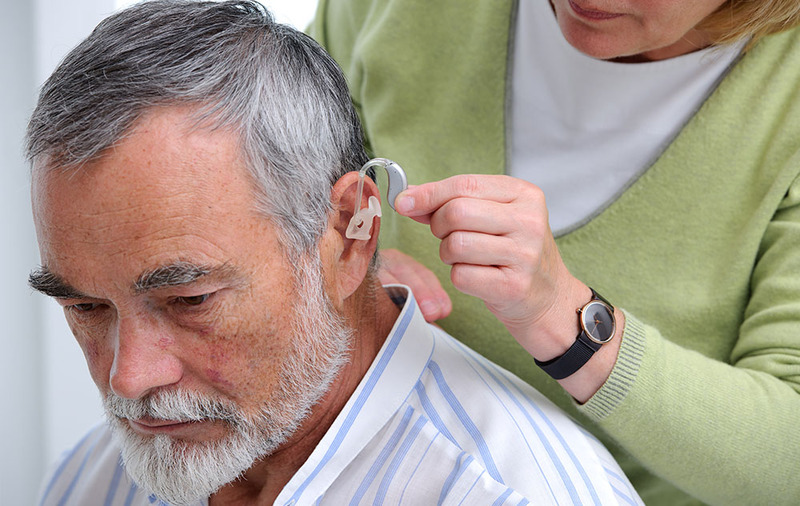 Hearing loss may be difficult to accept and many people do not know where to begin. 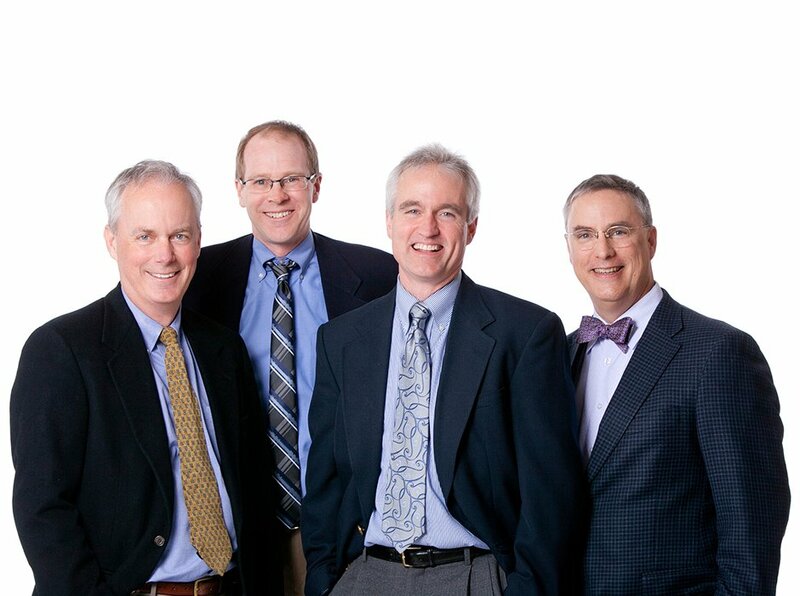 Our team of ENT physicians and audiologists at Ear, Nose and Throat Specialists of Wisconsin will work close with you to determine what your hearing needs are. 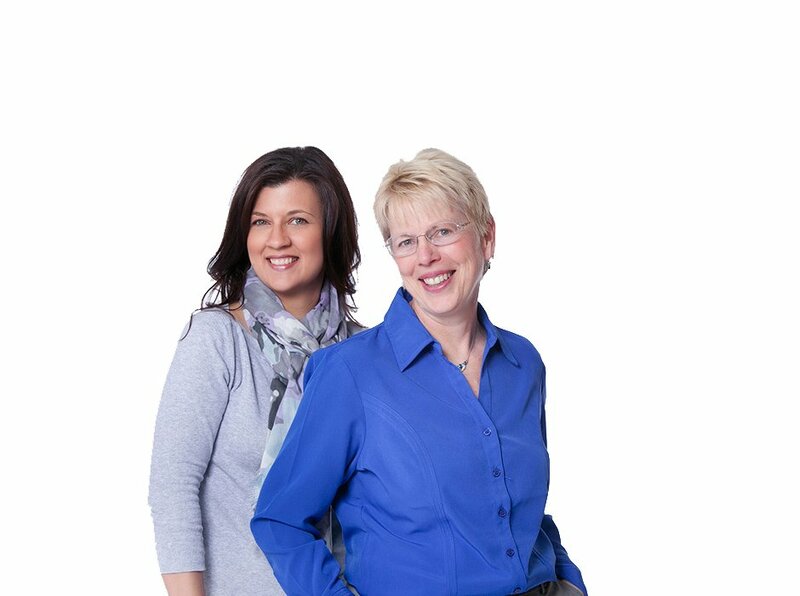 Our mission is to improve the lives of people with hearing loss through better hearing. 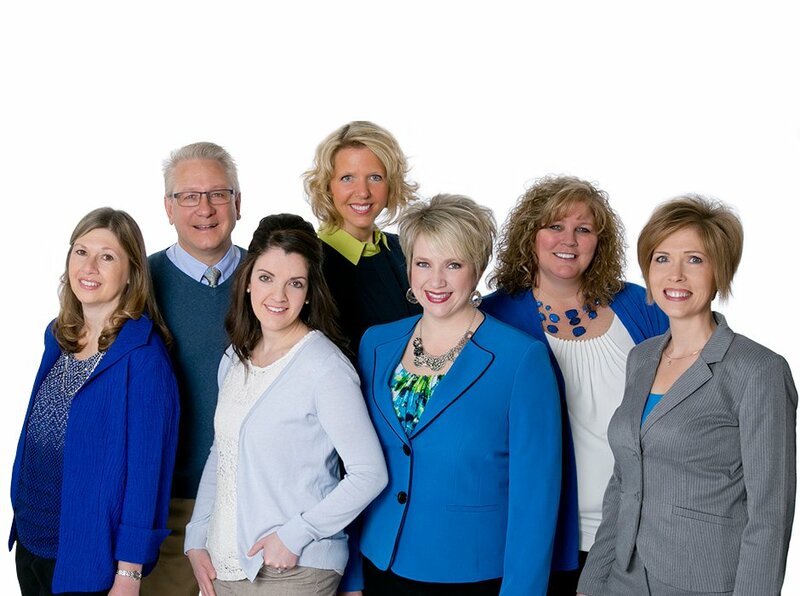 Our educated, experienced audiology staff is dedicated to providing you with the highest quality of hearing care in a personalized, caring environment. 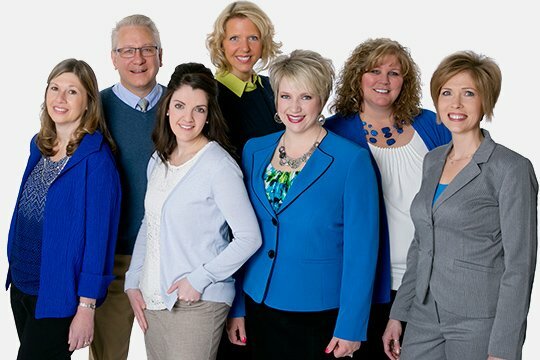 If you would like to schedule an appointment or have questions about our services, you can click here to fill out our contact form or if you prefer, call us at 920-486-6922. Coming to terms with hearing loss is not easy, but now that you've been through the hearing tests with your audiologist, it’s time to get your hearing aid fitting sorted. It may surprise you that you need an additional appointment for this, because most people believe that it all gets done during the discussion of the hearing test results. Fit the hearing aids comfortably in your ears. 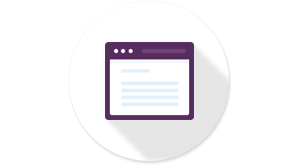 Check that the device settings are programmed correctly to your hearing needs. Clear your day for after the appointment. You are doing so much more than collecting new hearing aids. This appointment is for your crash training in how to use them. This is something that takes time to do, so make sure your appointment is on a day you have everything cleared. Pay close attention during the appointment, too, because you need to take in everything that is being told to you. Getting hearing aids fitted is a big deal, and if you’ve been dealing with hearing loss for a while, this moment is going to be huge for you. You’re going to hear for the first time in a while and there’s a chance that you will want to share this with someone close to you. Not only that, it can help to have someone come in and listen to the same information that you are and help you to remember the things that you may forget later. They can also be a second set of ears (no pun intended) on how to care for the hearing aids. You will have some questions about how to care for your hearing aids, but it’s natural that when you walk into the office the questions that you have in mind will likely fly out of your head. 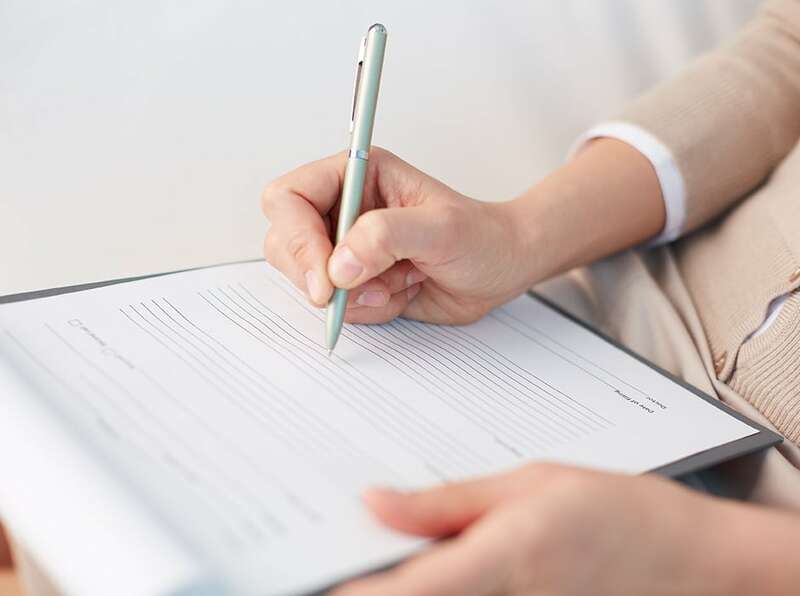 Write down any questions that you may have, and while you’re in the appointment, make notes while you’re having your conversation. Printed instructions are great, but using your own words is better. This appointment is your chance to get to know your new hearing aids. Make the most of it by preparing ahead of time. The Doctors of Audiology worked together as a team to solve my hearing problem. They took the time to investigate all avenues at each visit.